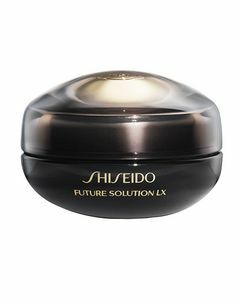 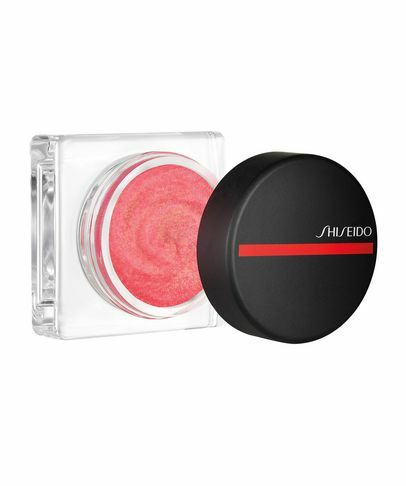 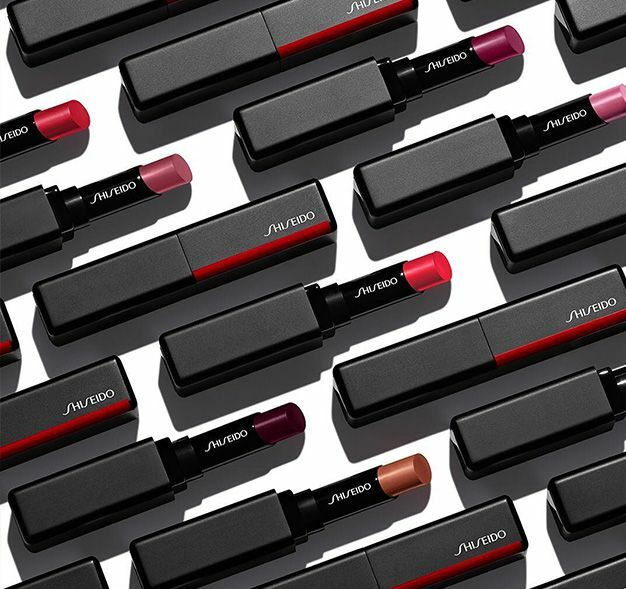 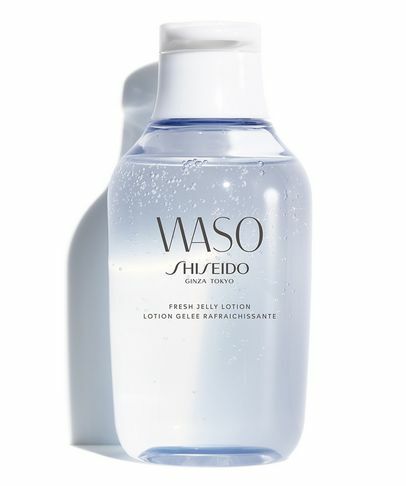 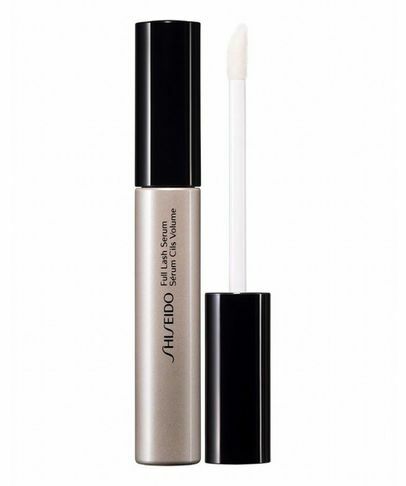 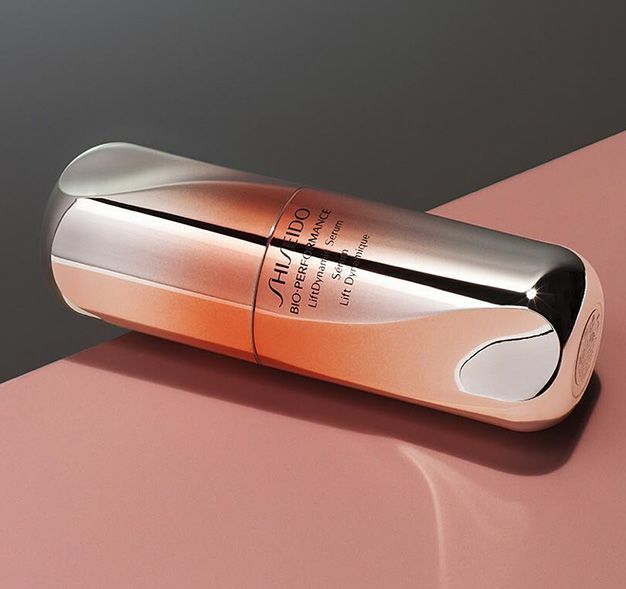 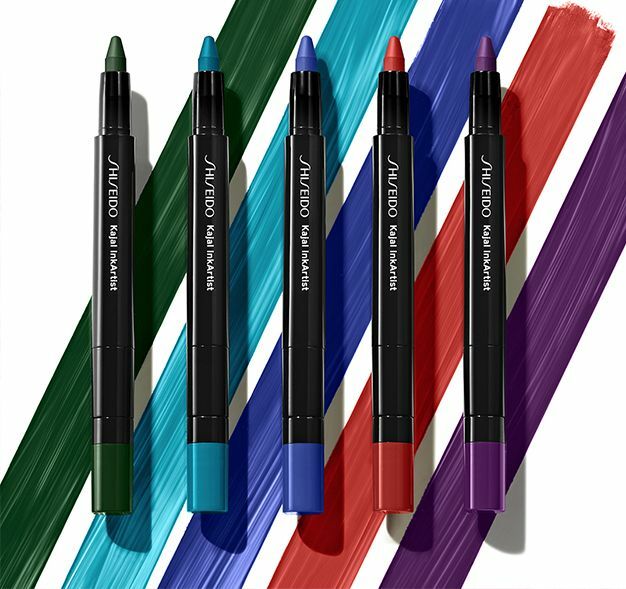 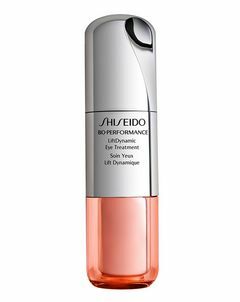 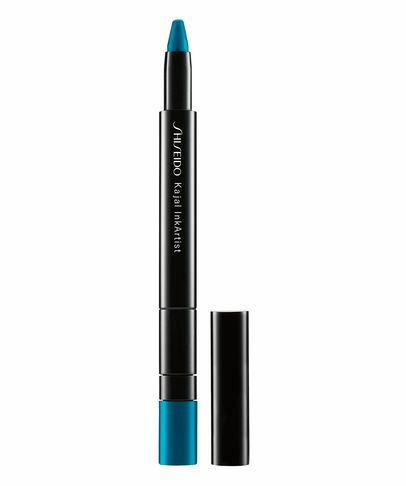 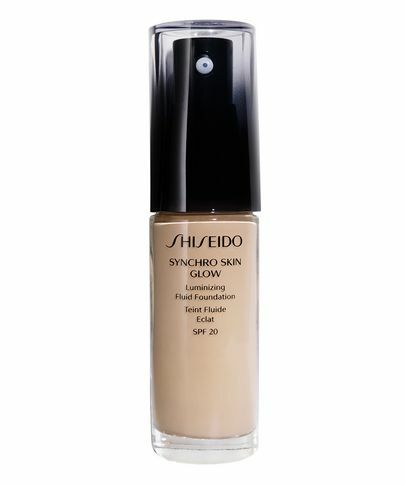 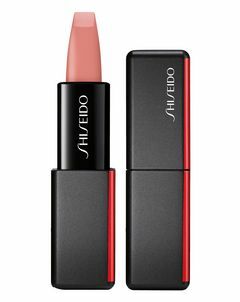 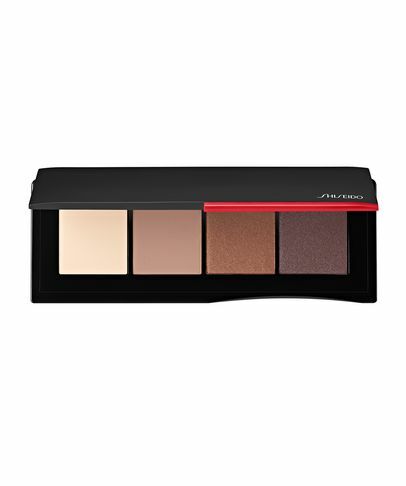 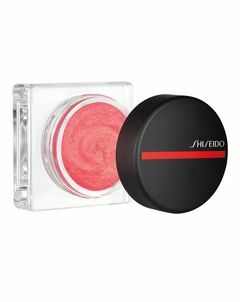 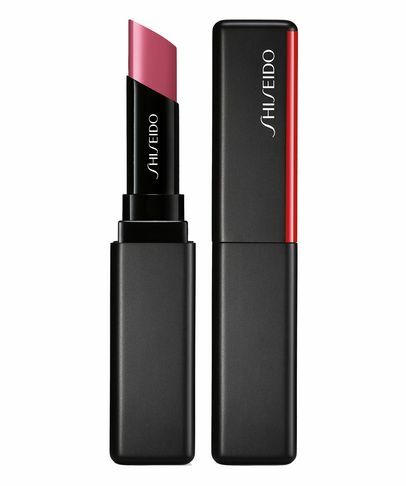 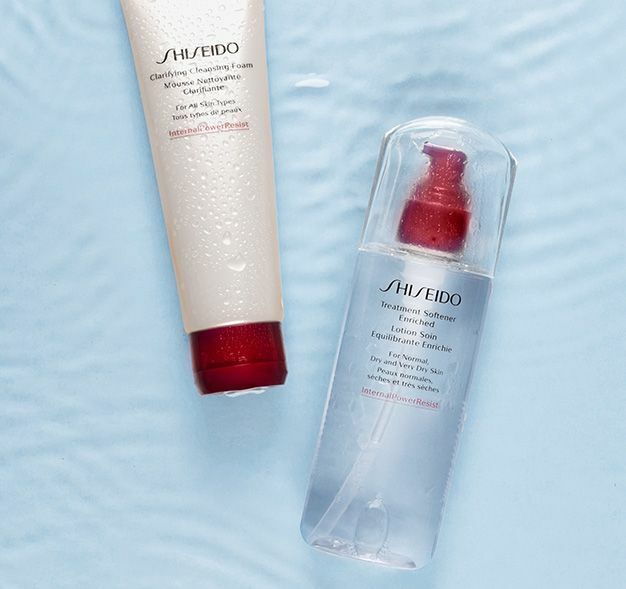 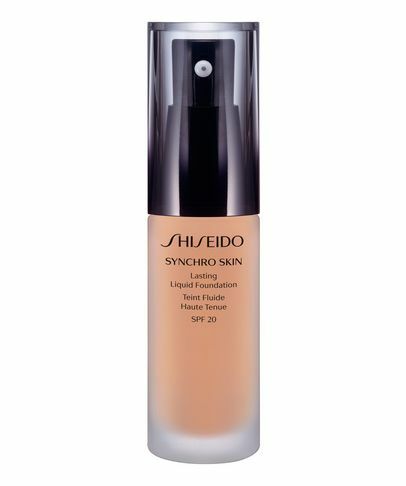 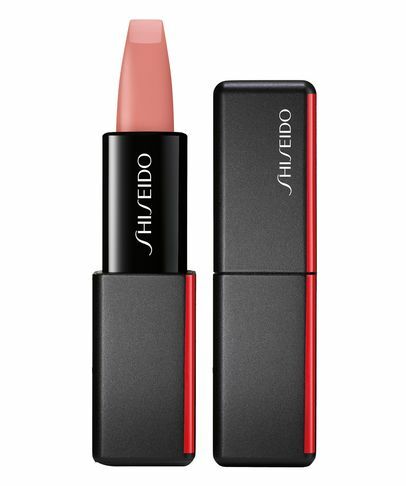 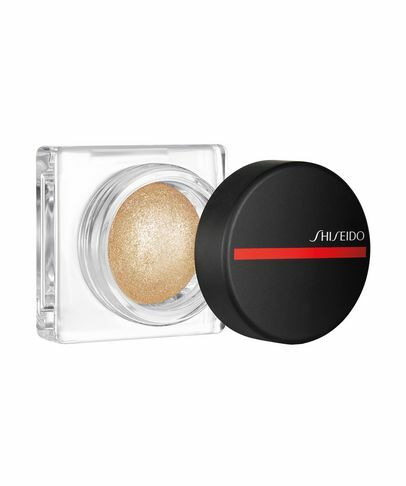 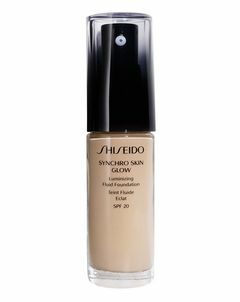 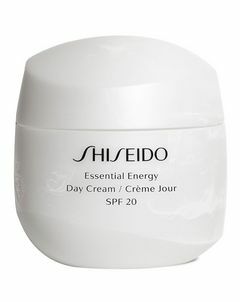 Harnessing over 145 years of Japanese beauty wisdom, Shiseido’s extensive array of make up and skin care is the perfect way to embrace all things ‘J-Beauty’. 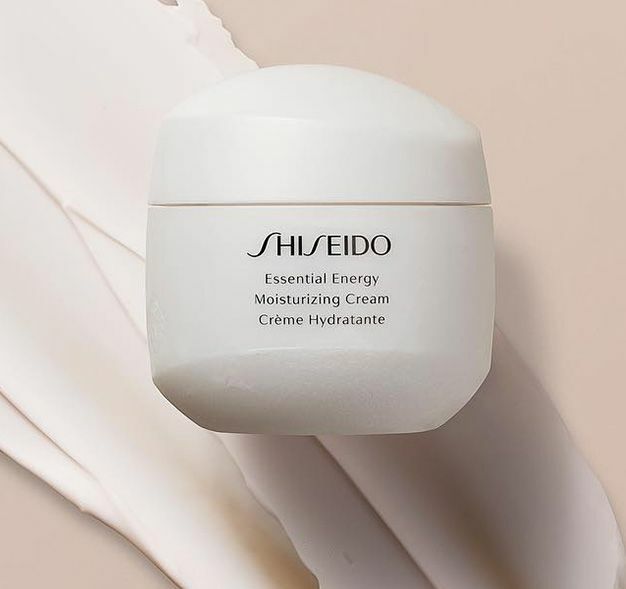 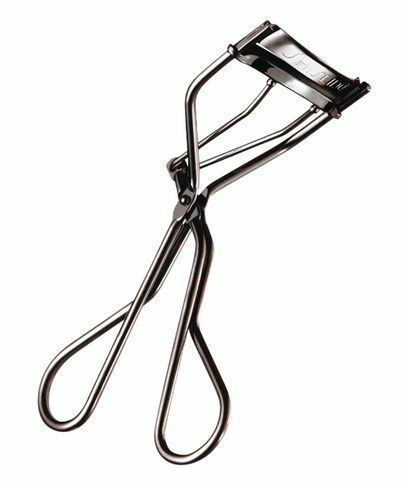 Founded in Tokyo in 1872 with a mission to align ancient eastern tradition with advanced western technology, this cutting-edge brand has become one of the leading beauty specialists in the world. 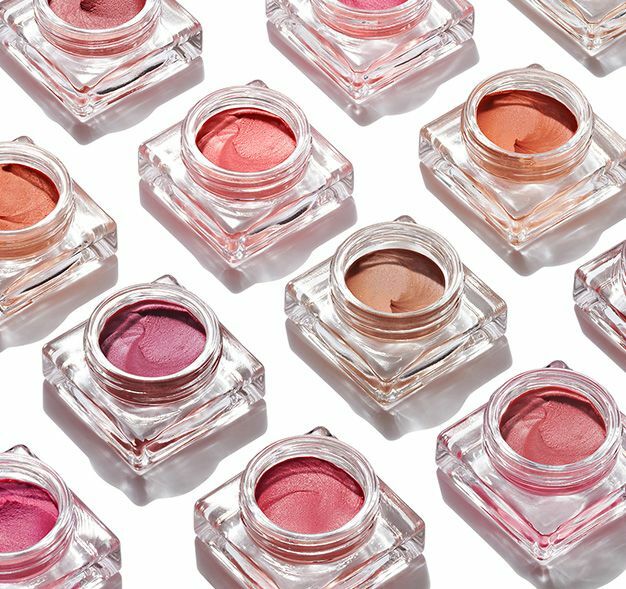 From legendary mascara to glow-enhancing essences, our curated collection stars all the beauty editors’ favourites so you can track down your next Cult classic.